In the last two days, I’ve sat with girlfriends and listened to them pour their hearts out. Strong women. Women who take care of everyone else in their lives. Exceptional women who are noticing that their light is feeling a bit dimmed; that they don’t seem to have the energy to serve everyone around them the way the once used to. Women who I’ve had to remind that they need to fill their cups too. As I listened, I realized how many women are feeling this way. Over-extended. Tired. In need of rest. So often life treats us to hard knocks, questions us about our purpose and tries to encourage us to become complacent in our comfort zones. It tells us to juggle all our balls well and it’s the first to criticize us if we don’t. We find ourselves twisting and bending to do it all; be it all. Then collapsing when we realize we can’t be every woman to every person. We can’t take care of it all. We can’t do it all. Maybe it’s time to collect ourselves. Meditate, pray, exercise, get outside; breathe. Fill our cup so full that it overflows with gratitude and joy. Maybe we can live that way, love that way. Maybe we can make a choice to take care of ourselves. Too. 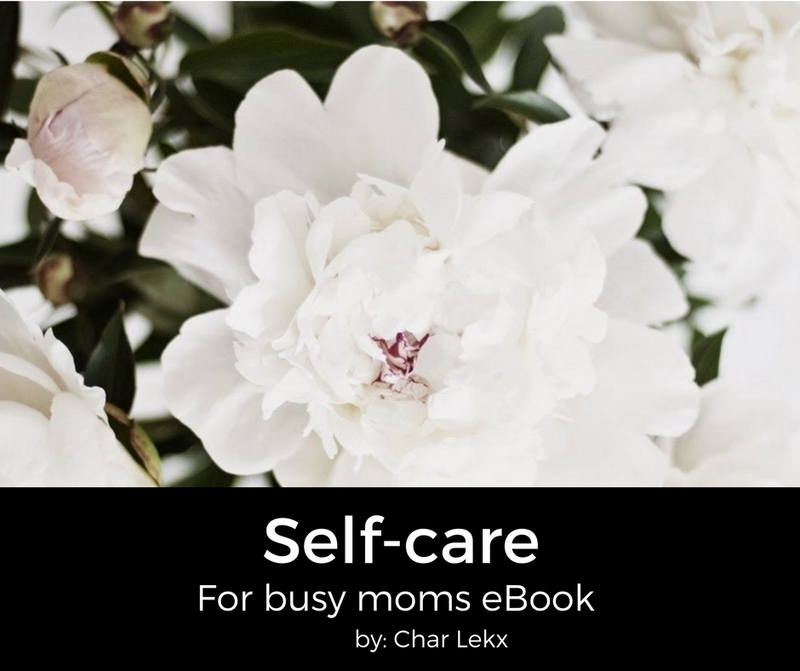 It’s not selfish, it’s self-care. Maybe it’s that choice for self-care that will take us on our ultimate journey to help us live a life of light and positivity. And maybe, just maybe, it’s that light and positivity that will create a transformative difference in us, how we feel, who we are and how we experience this world and the people in it. 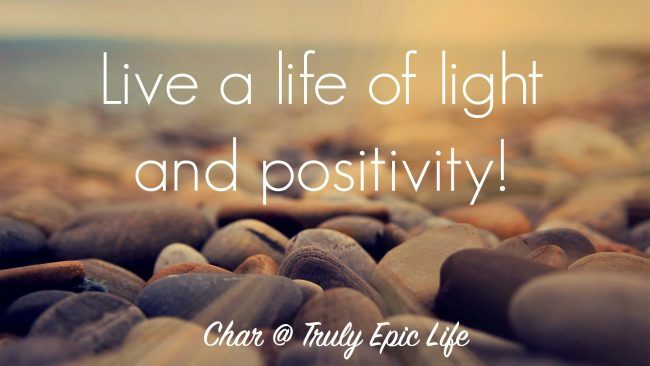 Maybe it’s that light and positivity that will enable us to live our truly epic lives. I absolutely love this quote by Naeem Callaway! “Sometimes the smallest step in the right direction ends up being the biggest step of your life. Tip toe if you must, but take a step.” Hope this quote and video blesses you in some way. 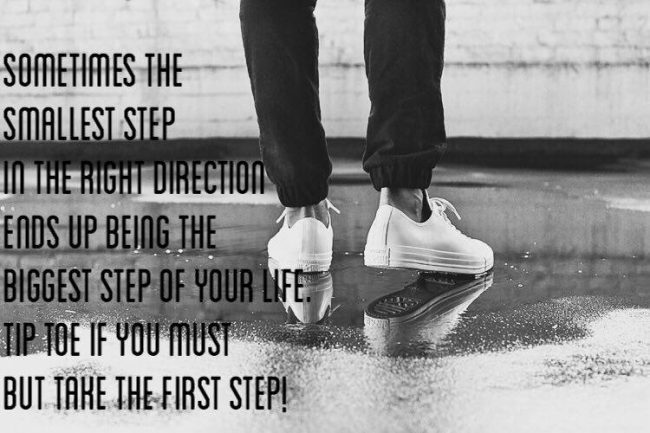 Is there a step that you need to take in your life? Leave a comment below; I’d love to reply to it with a word of encouragement.